Nokia has long been rumoured to be moving beyond the 4.5-inch screen range for its Lumia devices, even supposedly working on a 7-inch Windows RT tablet. With the impending release of a Microsoft’s GDR3 update for Windows Phone 8, which should increase the maximum screen resolution of its partners’ smartphones to 1920×1080 pixels, it’s safe to say that Nokia is looking for a way to differentiate itself in the highly-competitive smartphone market. 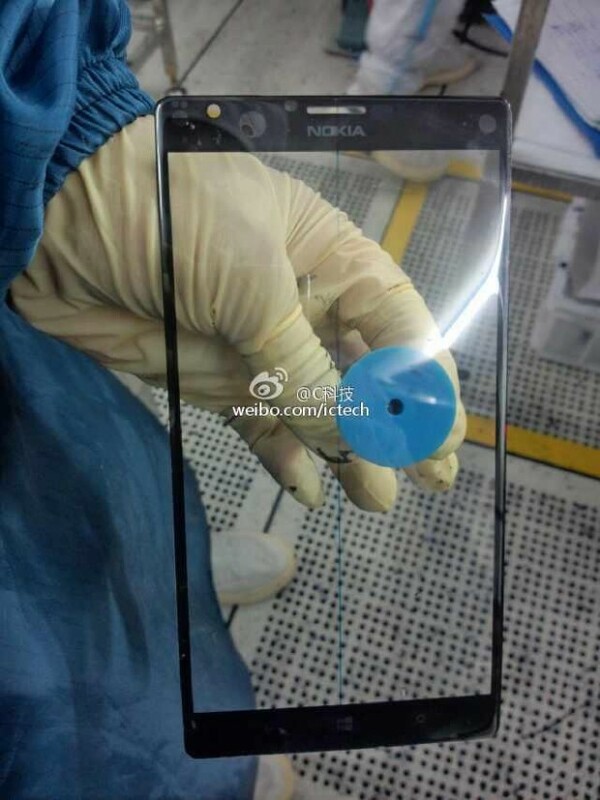 This latest leak which supposedly comes from a factory floor in China brings a phablet Lumia device from Nokia one step closer to reality, the kind that would compete against the increasingly popular Galaxy Note series from Samsung.. It measures 6-inches in diagonal and is supposedly already being mass-produced by Nokia. The updated software is also rumoured to bring support for quad-core processors, likely from Qualcomm, adding extra CPU and GPU horsepower to continue Windows Phone’s consistently-high framerates. Nokia recently launched it’s flagship device, the Nokia Lumia 1020 with a 4.5-inch, 1280×768 pixel LCD display with PureMotion HD+ and Super Touch Sensitivity. 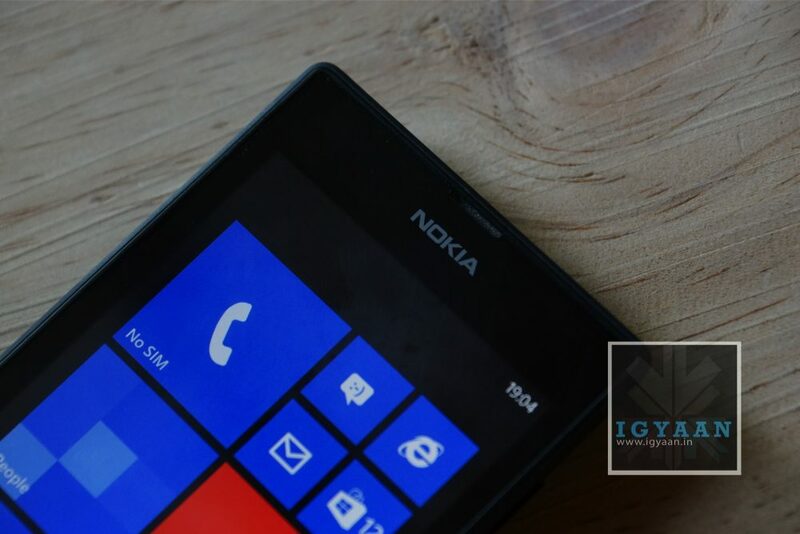 Going to buy it as soon launch in INDIA :) already using a Lumia 820 but still miss the Note2 Screen. venkyrockz316 Mahn, did you ever used a windows phone? If not, then shut your mouth and use one. Then make a statement. venkyrockz316 Try it and think again. Using WP8 will change your opinion. No Lags, Amazing Sync between OS and Facebook, Twitter and Skype.